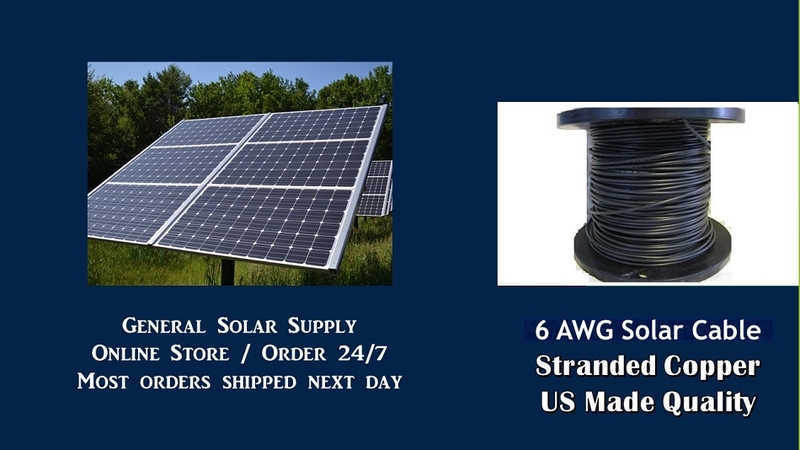 150 feet Bulk 6awg Solar Cable - Made exclusively in the U.S. The correct cable to use for mid and very high voltage/amperage systems. 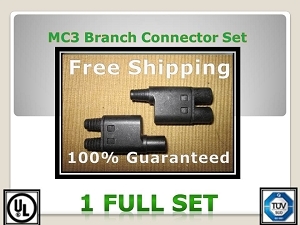 Professional installers know using the highest quality cable and connectors will provide the very best performance for your system. 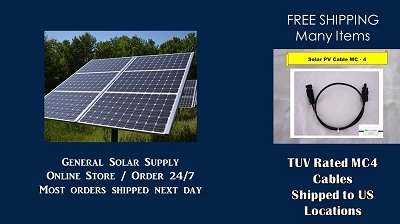 Don't lose valuable energy by not properly connecting power to where you need it. This cable is tailored specifically for photovoltaic modules and solar panels to meet the rapidly growing demand for renewable energy.